i’m on the countdown to our european holiday + getting pretty excited! not irrationally in the sense that i’ve packed my bags already – but the list is written + most importantly so is the list of cafes + brunch spots i want to try (and it’s already longer than my arm!). 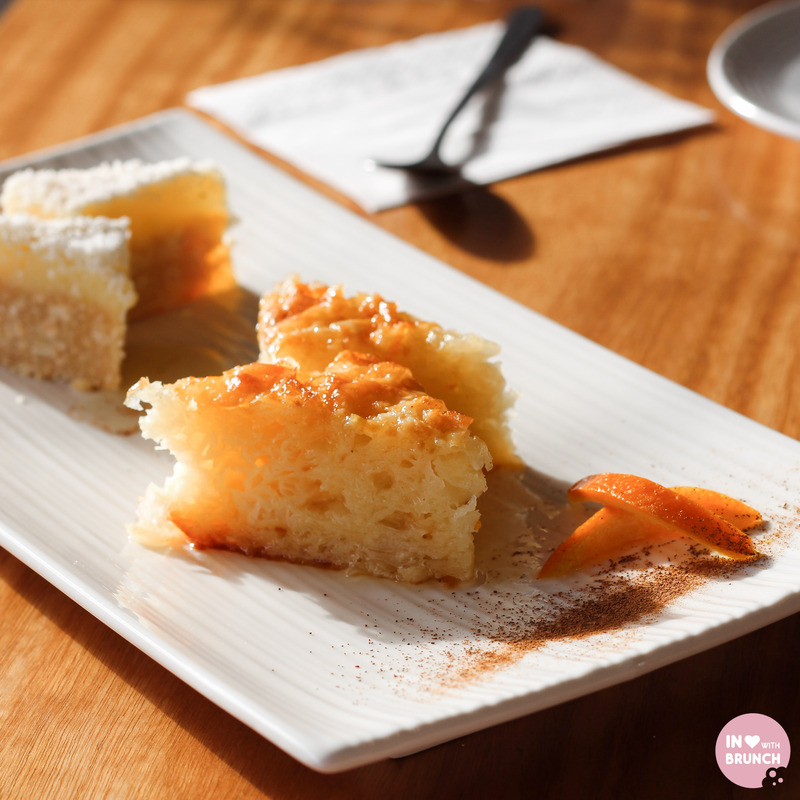 it’s almost an oxymoron really, but i seem to also be on a bit of european culinary adventure through melbourne lately – maybe i’m pre-empting my taste buds for whats to come!? 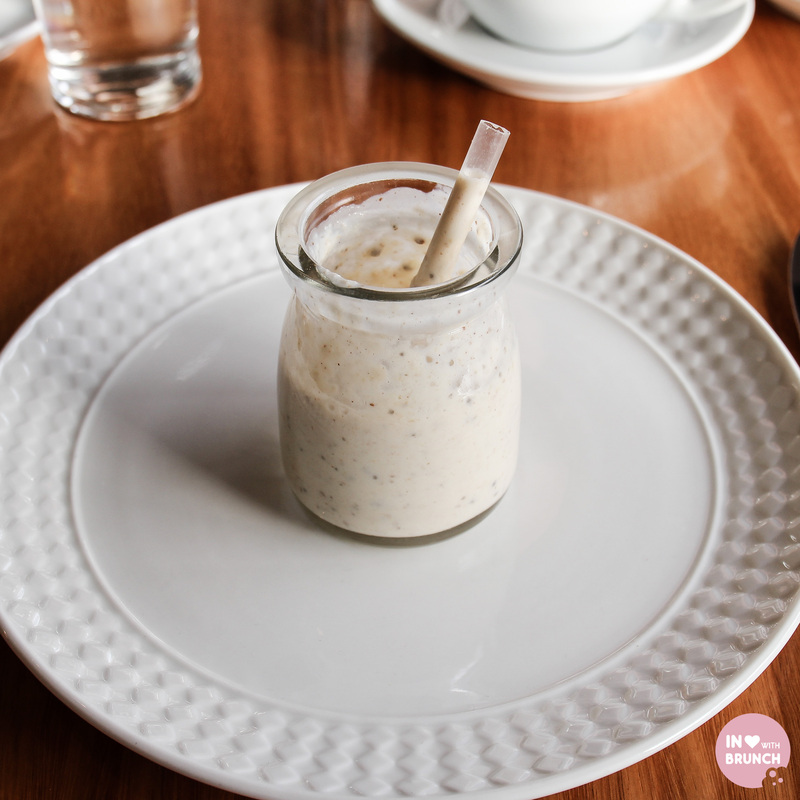 last week we were invited for brunch at zimari, a modern greek cafe on high street in windsor established in 2011, specialising in recipes and produce from the island of crete and serving up a totally authentic + delicious brunch menu! 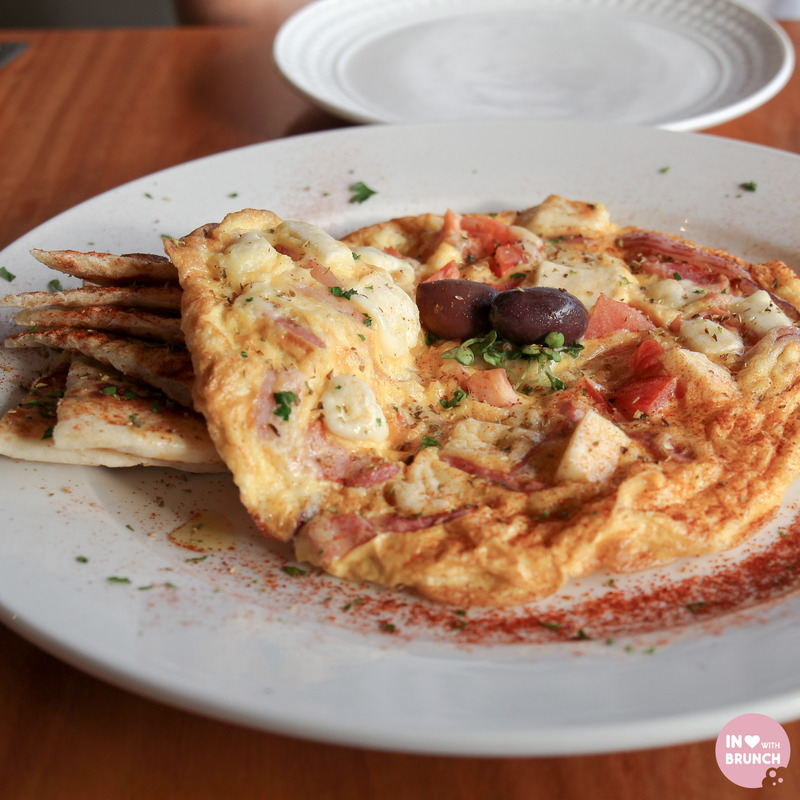 you pretty much just have to say saganaki + its a foregone conclusion that i’m going to like a dish, but adding in the combination of a fluffy omelette + perfectly soft pita bread – i was surprised by just how good this was! the tomato, bacon + onion were perfectly immersed within the omelette mixture + the generous dose of paprika gave it a smoky seasoning that really emphasised the saganaki. 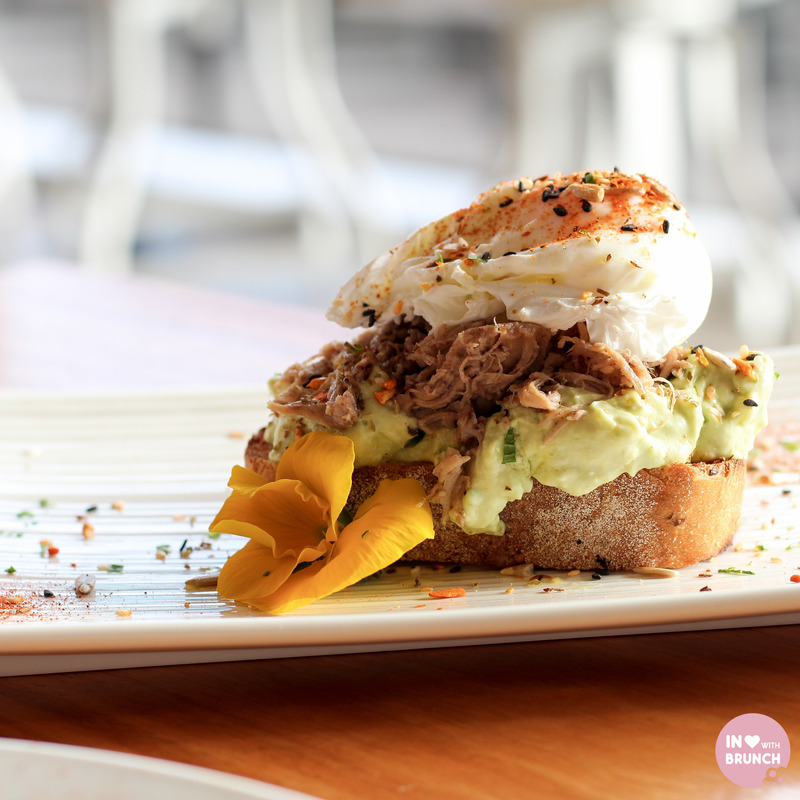 i’m a fan of smashed avo + i’m certainly a fan of pulled pork. but when you combine both, i am certainly joining the life-long membership club! this was seriously delish! the avo had been whipped smooth with feta + lovely combination of herbs. the pulled pork was delicate and tender, with a sauce more subtle than an american style pulled-pork, which was perfect for a brunch dish. add a perfectly gooey poached agg, and this was a winner! we were served a selection of freshly made mini slices + cakes to finish our meal and the portokalopita particularly was sweet + delicate and a lovely way to sweet the palate after the savoury dishes.we were also served a creamy + delicious breakfast smoothie of yoghurt, apple, chia seeds, milk + honey. my flat white was pleasant enough but nothing to write home about – which for a fussy melbourne coffee-drinker is probably my only downside of the whole morning. 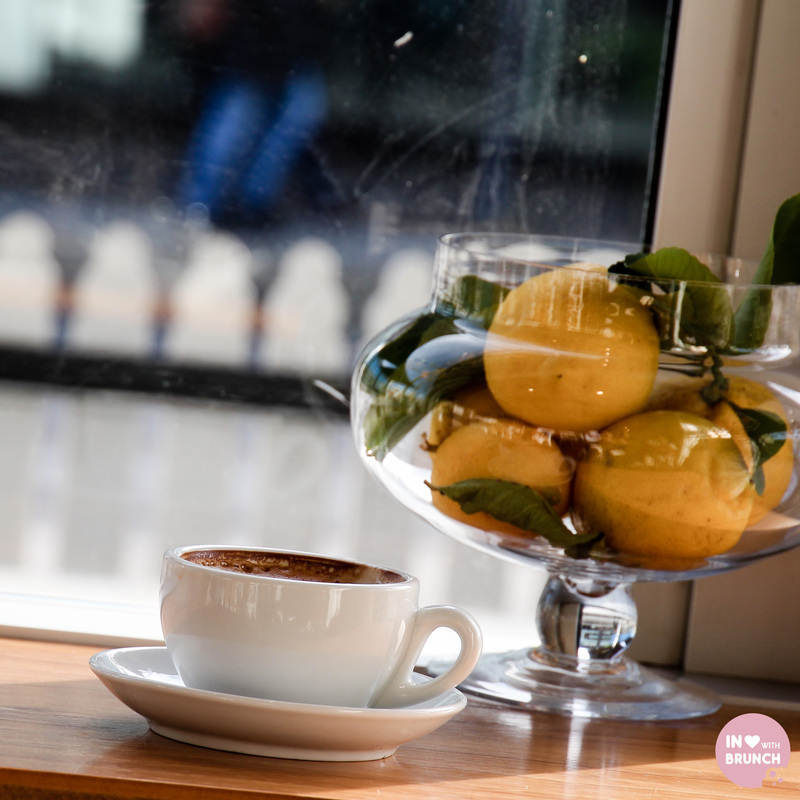 the cafe itself is bright + sunny, with an open, minimalist decor – it would be a great spot for a family brunch or a cafe-office. 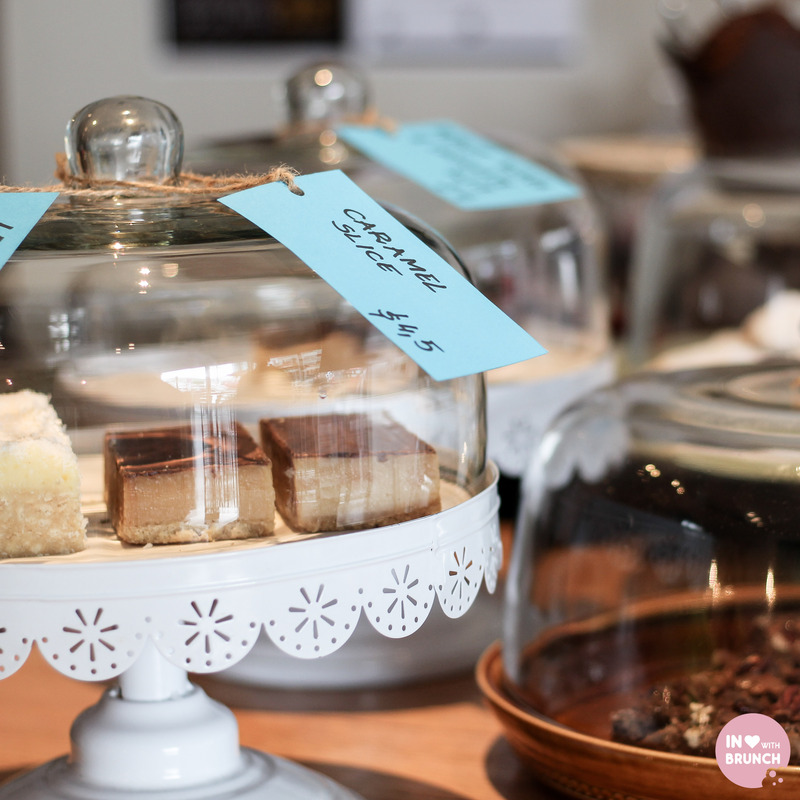 tastefully decorated with european touches – the cafe oozes love and family-owned pride. the service was exceptional, and not just because we were being looked after personally, but because the staff appear genuinely passionate and happy – the smiles + friendliness are infectious! 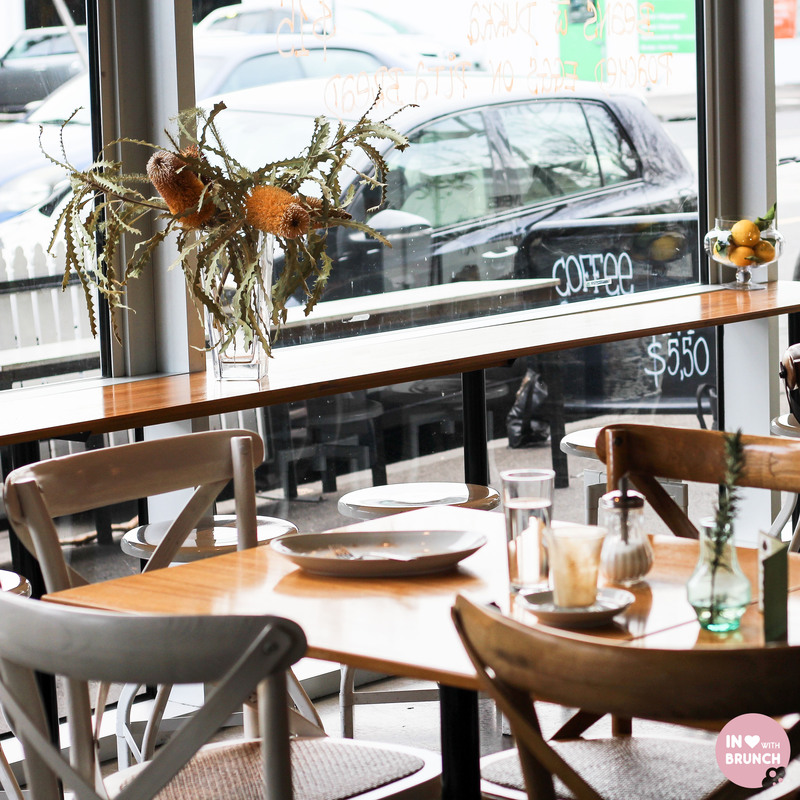 the extra few steps away from chapel st is well worth it to try these clean, simple + fresh dishes from the island of crete! 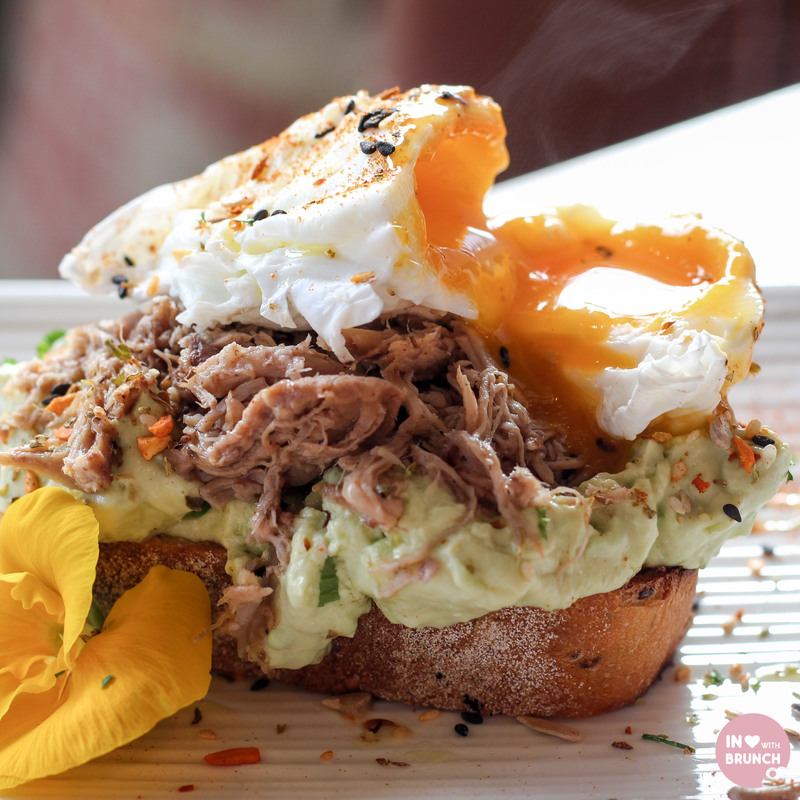 especially for that smashed-avo pulled pork combo! verdict: flavourful greek food with a touch of melbourne added in for good measure! That saganaki cheese looks heavenly!! Never would I have thought that Greek food could make a great brunch, but this looks delicious!